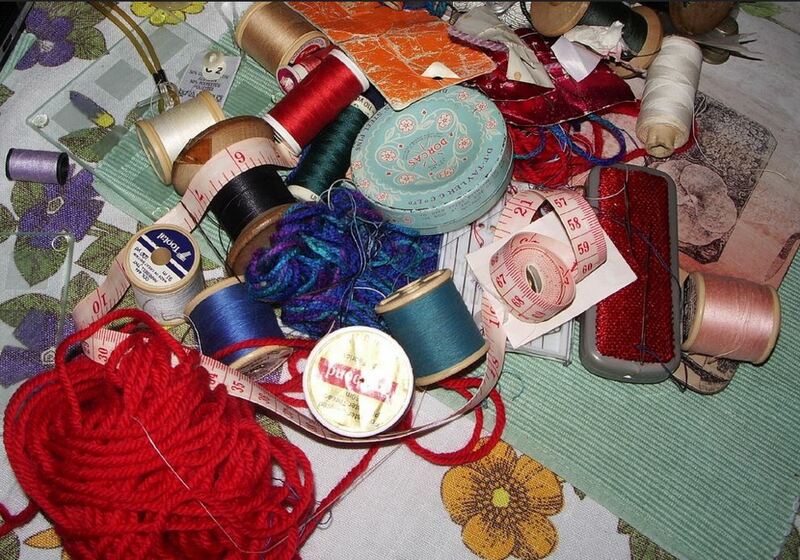 Why I simply love sewing…..
And this brings me to the subject of today’s blog post. The wonderful thing about sewing is that you don’t need a tablet, mobile phone or 3G. All that you need is a little imagination, a needle, a bit of thread and a lovely piece of (low-tech) fabric. You don’t require any complicated technology to sew together EPP hexagons or to create beautiful hand-pieced blocks. And sometimes other people might become interested in your project and actually start a conversation, which is always quite pleasant! Of course I am aware of the irony of my mini-diatribe against the internet when I am writing a blog that will subsequently be published via Facebook/Twitter etc! And there is no denying that the internet has brought many benefits to sewing enthusiasts. 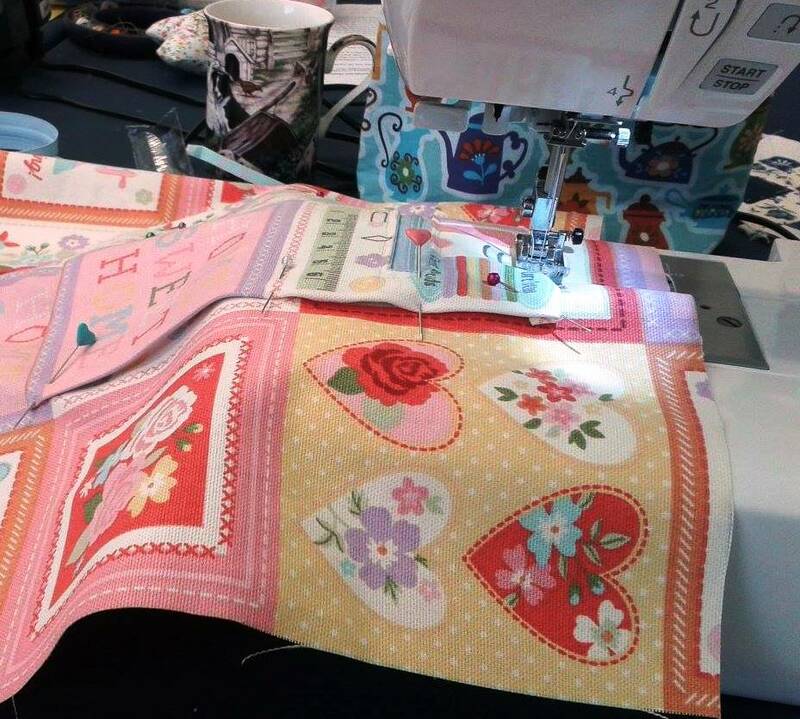 It has allowed the craft to increase in popularity and we can ‘connect’ with one another to share ideas, projects and to join virtual quiltalongs. Websites such as Craftsy provide us with a wealth of online tutorials and irresistible fabric offers. But when you just want to ‘escape’ it all for a little while, when you’ve had a trying day at work or you’re feeling worn down by life, then there is nothing more satisfying than contemplating your boxes of fabric in preparation for your next project, or the soothing rhythmic sound of your sewing-machine as you run a length of fabric through it. Your mind is entirely focused on the creation of something beautiful, perhaps a gift for your partner, a friend or a relative. It is focused on the joy that you know they will feel when you present them with your completed project, made especially for them, with love sewn into every stitch. And that, dear readers, is why I simply love to sew.